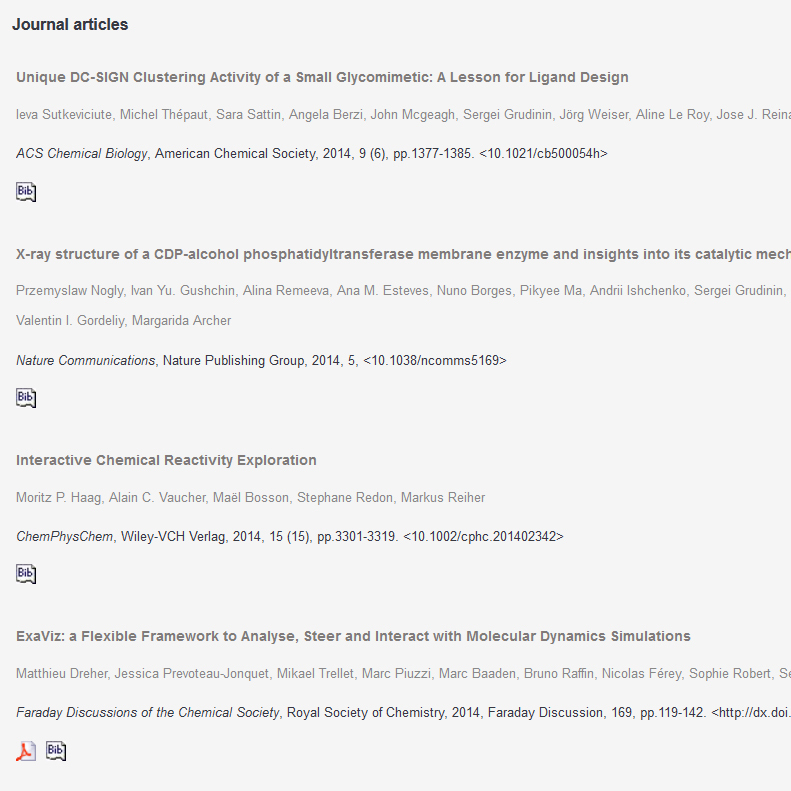 You have reached the website of the NANO-D research group at INRIA Grenoble - Rhone-Alpes. NANO-D is part of the Laboratoire Jean Kuntzmann. 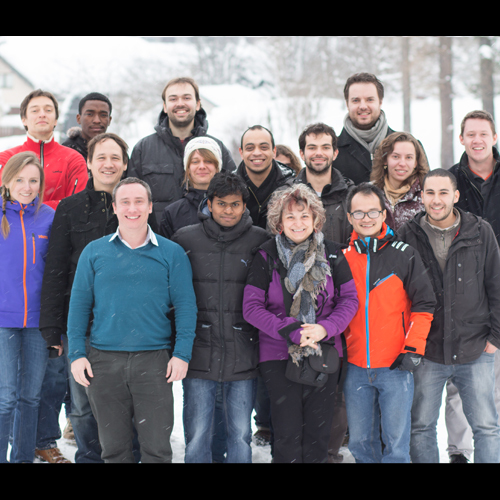 The NANO-D team develops algorithms for modeling and simulating nanosystems. 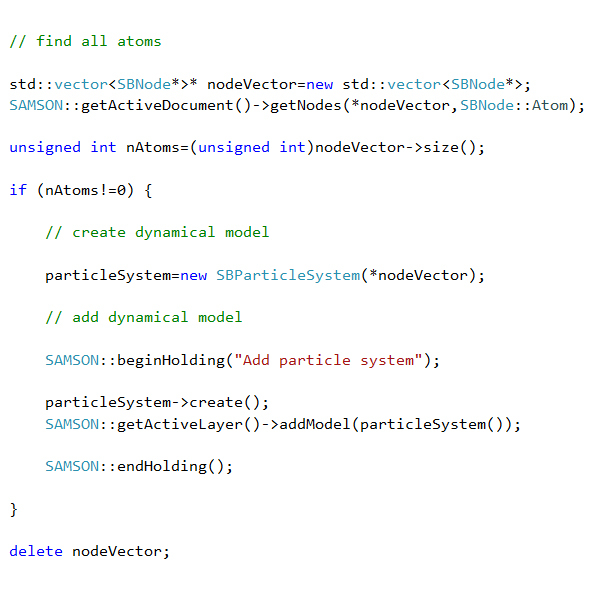 In particular, NANO-D develops SAMSON, a software platform for computational nanoscience. Find out more about SAMSON by visiting SAMSON Connect.